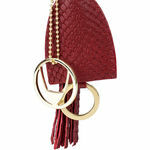 Collette from Hidesign are playful keychains, inspired by the things we love most. 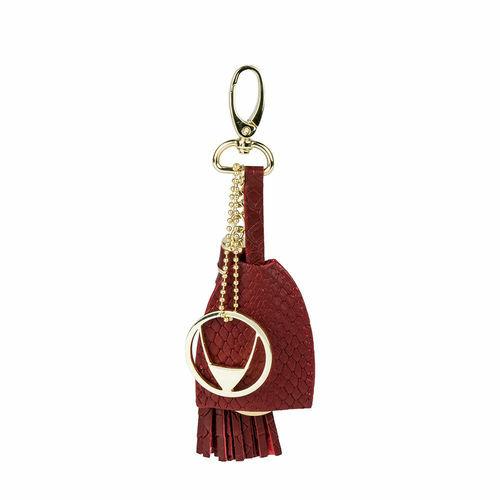 These leather tassel keychains make a perfect present . 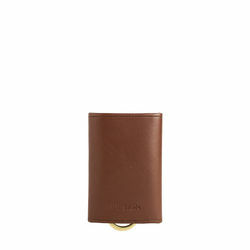 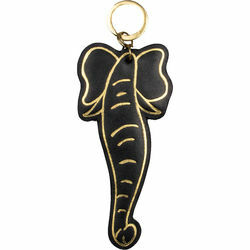 It features a dog lock, a hidden key ring and a beautiful round horn logo charm.